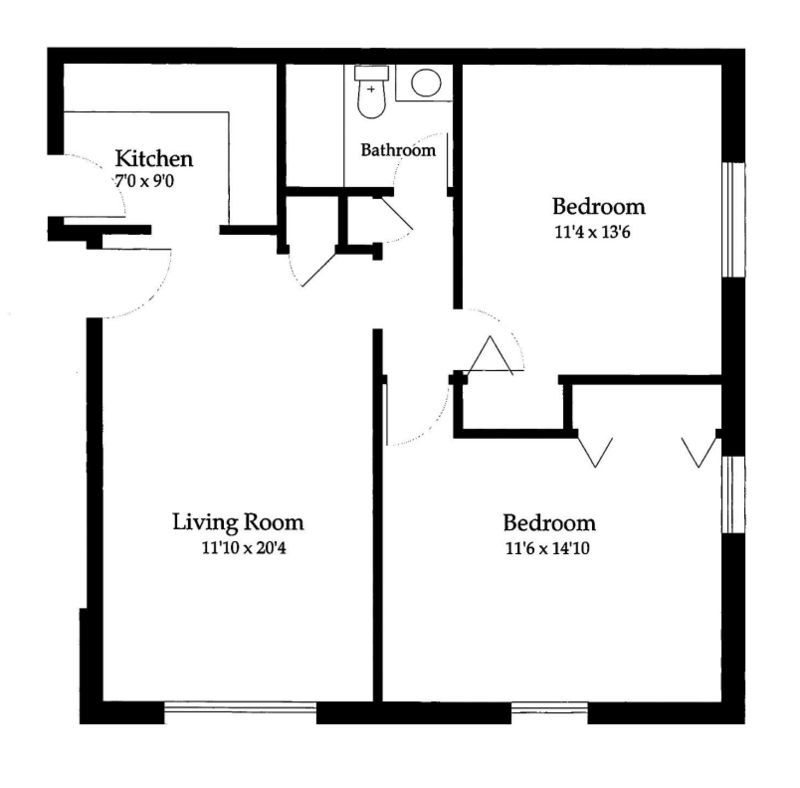 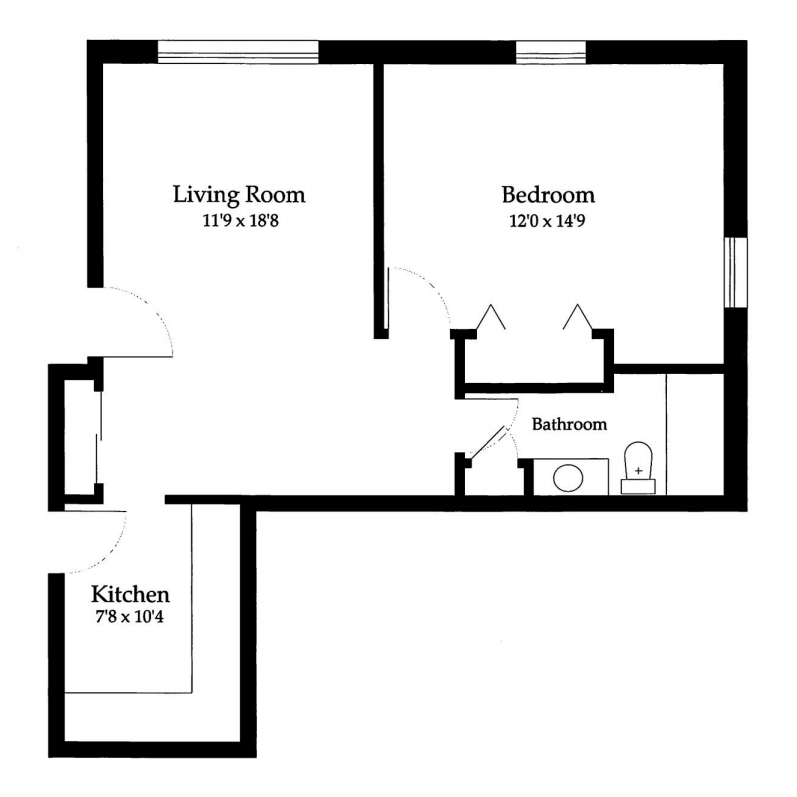 Studio, one and, two bedroom units located in Newton Lower Falls. 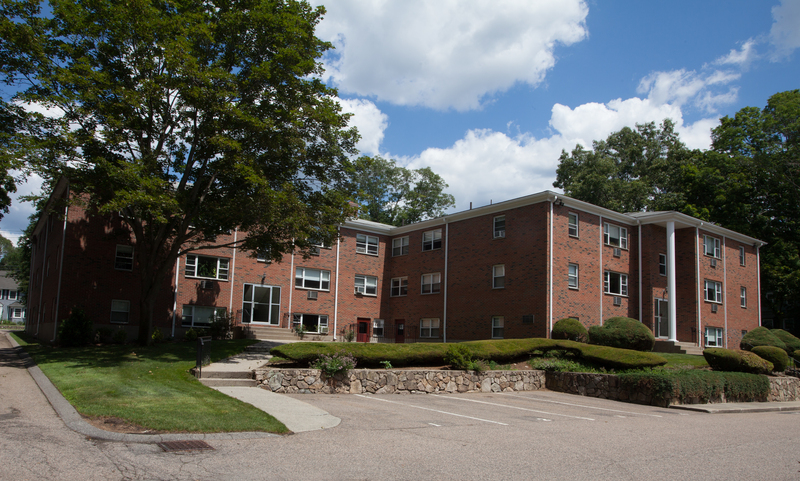 Concord Street Apartments are nestled in between the Weston and Wellesley town lines. 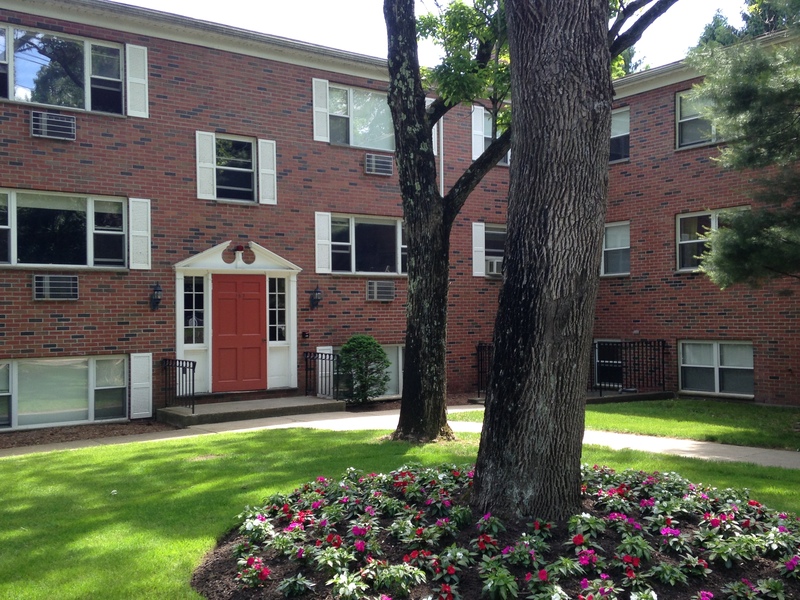 Located minutes from I-95, Mass Pike, Commuter Rail and Riverside Station (green line). 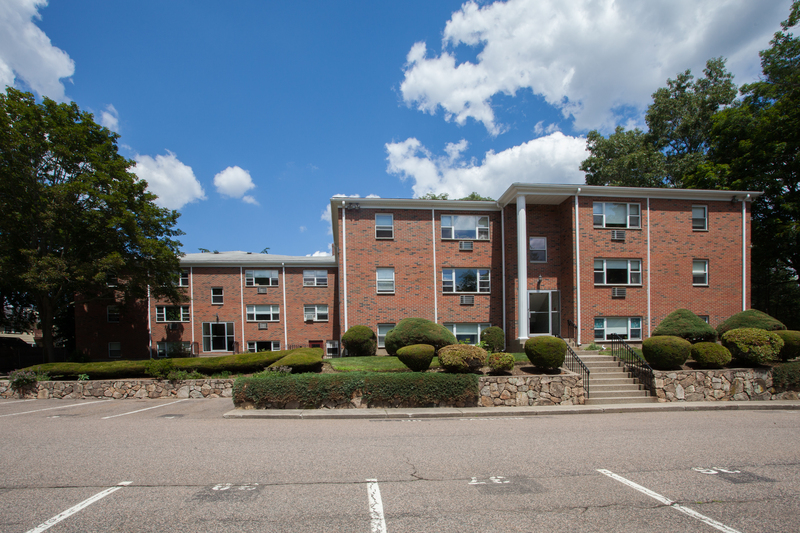 Local amenities include the Leo J. Martin Memorial public golf course, Newton Lower Falls Community Center and Park, and the shops and restaurants on Washington Street in Wellesley. 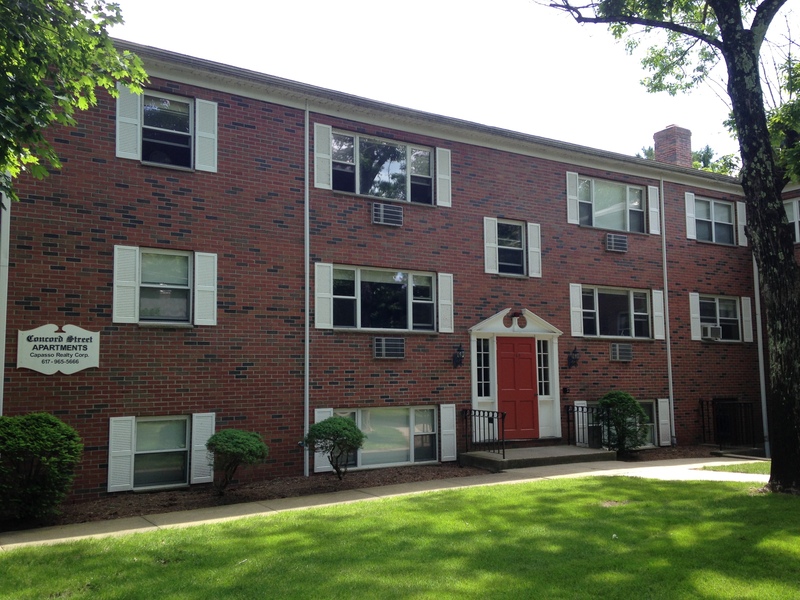 With private Charles River access on the property, tenants will enjoy modern apartments in a quiet suburban setting. 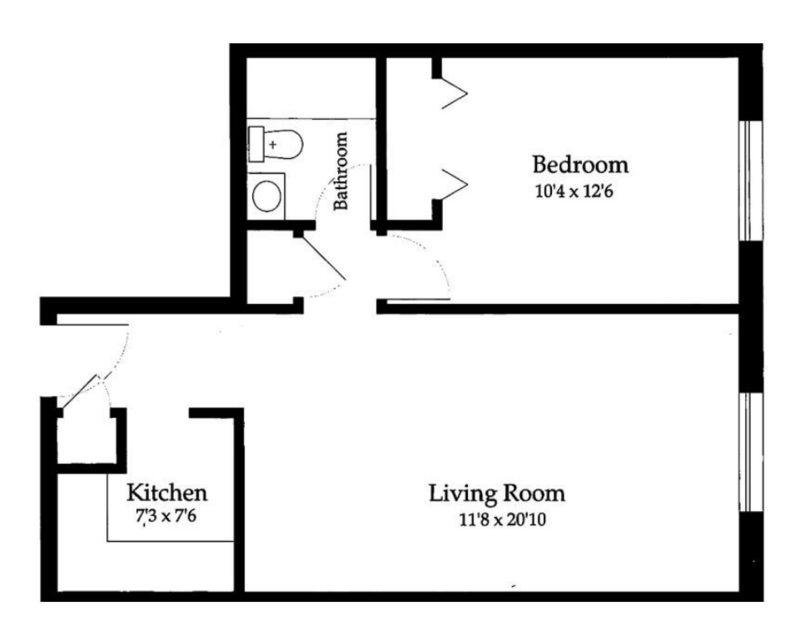 To inquire about availability and for more information, please call (617) 965-5666.